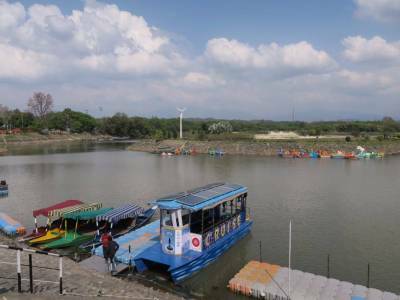 Sukhna Lake is a man-made lake that is among the finest tourist spots in Chandigarh. 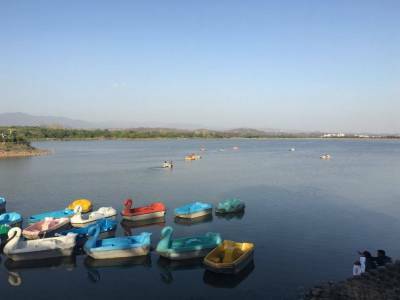 Sukhna Lake is a beautiful lake that lies in the foothills of Shivalik range, to walk as well as enjoy the pristine beauty of nature. It is about 3 KM long lake that was created in the year 1958. It was done by damming the Sukhna Choe, which a seasonal stream is flowing down from the Shivalik hills. 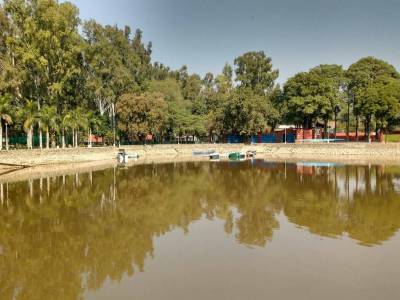 Chandigarh Sukhna Lake serves as a great picnic spot and an apt place for pursuing water sport activities like boating, yachting and water skiing etc. The atmosphere of Sukhna Lake is very serene and thus suitable for relaxing. Sukhna lake is just a few minutes away from the Rock Garden, this is a great place to spend time with family and friends. 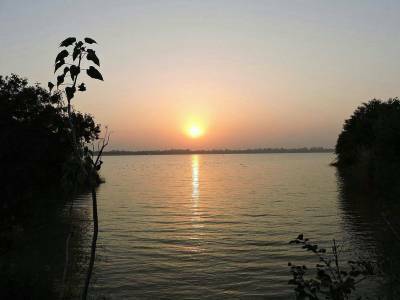 The best time to visit Sukhna Lake is early evening at about 5:00 PM. 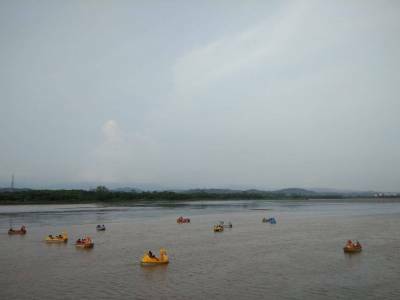 There are boating facilities, restaurant and eating facilities from CITCO (Chandigarh Administration) and play area for children available. The Boating, paddle boat with self paddling is Rs 400 INR for 2 people of half an hour time frame and the boating options close strictly at 6 30 PM. CITCO recently introduce mini cruise at cost 300 INR per person for a ride of 30 minutes, the capacity of cruise is about 25 people and it’s suitable for mini parties and celebrations. Get quick answers from travelers who visit to Sukhna Lake.